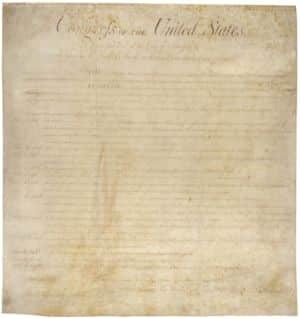 On July 4, let fly sparks of civil liberties promotion and protection | Jon Katz, P.C. Today, before going on a picnic or to fireworks, won’t you read the Bill of Rights or the Declaration of Independence? Perhaps this 2010 Tikkun article will inspire you.